Ski areas are stepping up their environmental efforts, are you? Up on the mountain, nature lovers are still enjoying last month’s bountiful snowfall, but at lower elevations those pristine layers off fluff have shrunk into blackened curbs of ice and salt-ringed puddles. One of our community’s greatest challenges, as a winter recreation destination is to promote our beautiful mountains while also protecting them. 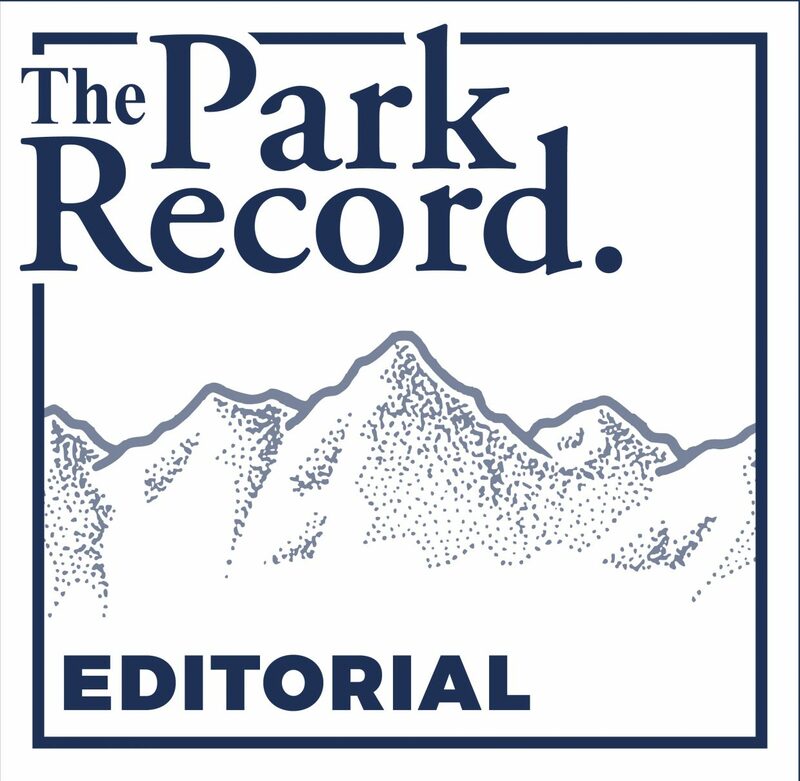 As the ski resorts continue to expand, and advances in equipment allow skiers, snowboarders, snowmobilers — and now snow-bikers — to encroach even further into previously untrammeled areas, that challenge has become even more urgent. Fortunately, the National Ski Areas Association is addressing the issue. For the last 16 years, the organization has encouraged its members to adopt a wide ranging set of sustainable practices outlined in an Environmental Charter. Over time it has stepped up its efforts by instituting a Sustainable Grants program and, most recently, by issuing a Climate Challenge. The Sustainable Slopes grants have helped resorts reduce energy consumption and improve environmental practices by funding everything from switching to LED light bulbs to ensuring their snowmaking systems are more efficient. According to the NSAA, the Climate Challenge program’s goal is to help resorts inventory their carbon emissions and devise ways to reduce them. Utah’s participating resorts include Alta Ski Area, Deer Valley, Gorgoza Park and Snowbird. NSAA has also taken a proactive political approach. 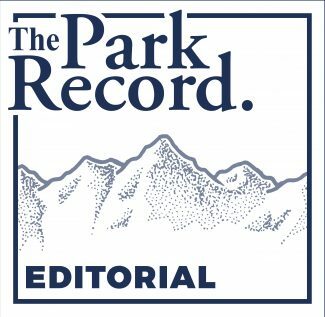 Many local climate activists will be pleased to note the ski areas’ group has endorsed the Climate Citizens’ Lobby Carbon Fee and Dividend, an initiative that would add a monetary incentive to carbon reductions. In addition to the NSAA’s environmental efforts both Deer Valley and Park City Mountain Resort have made additional commitments – reducing energy use, recycling, switching to more fuel efficient snow cats and lifts, etc. But there is more to do. While all forms of winter recreation are about enjoying the natural environment — they are energy and equipment intensive. The resorts have acknowledged their impacts on the environment and most are attempting to mitigate them. But what are you doing? Resort guests and backcountry users have an equal obligation to assess their footprints on our fragile ecosystem. Winter recreation enthusiasts should consider enacting their own climate challenges, including: taking public transportation to the slopes, buying equipment and clothing from environmentally conscious manufacturers, recycling old equipment and respecting boundaries in sensitive areas reserved for wildlife habitat or watersheds. Our love for our mountains may be boundless but their ability to withstand human pressure is not.